Prophetic predictions of the demise of the Christian Church have almost become a tradition among religion writers. As with the others, Miller’s has amounted to naught. Instead of having a completely negative affect on the Christian religion, technology has become an empowerment tool for both pastors and parishioners. Online versions of the Bible are one factor people point to when citing reasons for increased engagement with the Good Book. But on the other side of the pulpit, technology is now empowering pastors to minister more effectively. According to a Barna Group survey, 97 percent of pastors now use the Internet to find information compared with 78 percent in 2000. 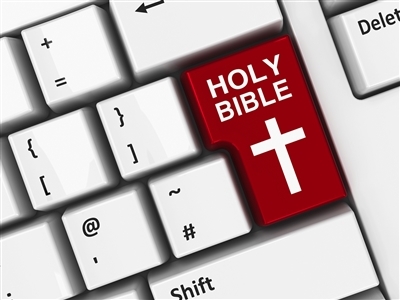 Thirty-nine percent of pastors said they had a spiritual or religious experience via the Internet while only 15 percent said the same in 2000. The only surveyed function of technology that did not grow among pastors over the same period was using the Internet to play video games. As it turns out, your pastor isn’t playing Minecraft when he or she should be preparing a sermon. Click here to read the rest of Jonathan Merritt's blog at Religion News Service. Photo courtesy Bigstock.